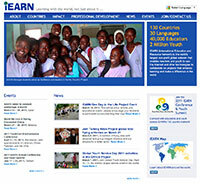 iEARN offers projects for collaborating with other educators from across the world. While a fee is involved in joining iEARN, this highly respected resource is a valuable meeting place for like-minded educators who want to give students a global perspective on learning. Too much information? Need help in finding a recommended resource? The VSTE Board of Directors represent a cross-section of technology leadership in Virginia. This section of our website is a place to find recommended resources, from books, blogs, software applications, and more - straight from VSTE's board. 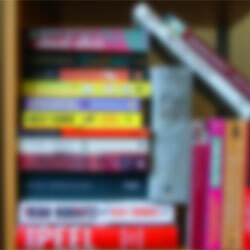 If you have a resource you think we should know about, let us know!